Glad you asked. 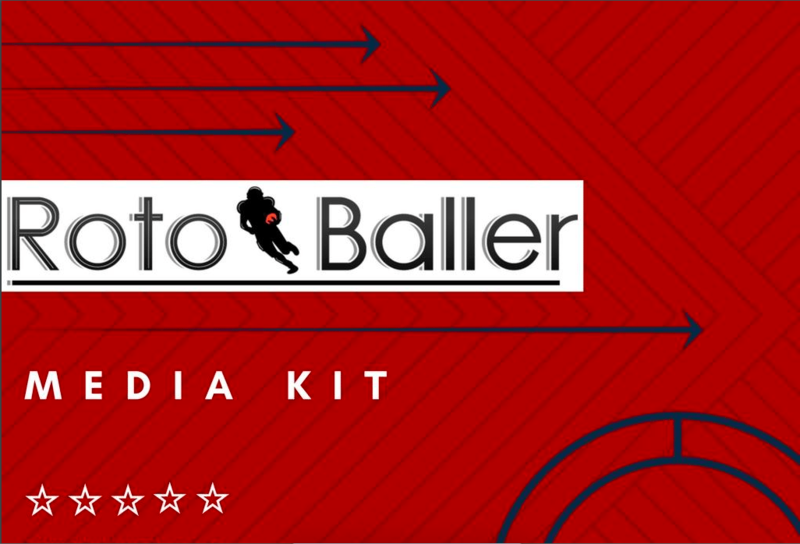 Check out our Media Kit to get a sense of what we are doing here at RotoBaller HQ. Our partners are some of the best and brightest in the industry, varying from content publishers to data providers. You can see a few of their logos below. If sports and fantasy sports are your passion, then we are interested in partnering with you. 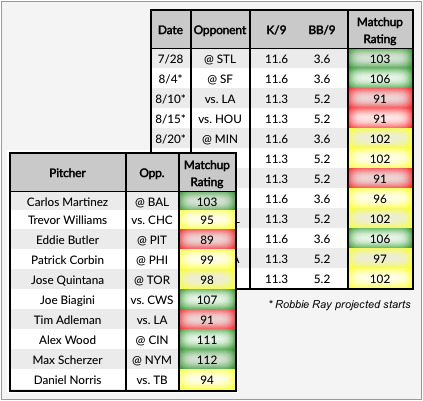 If you want to provide your readers with more timely and forward-looking fantasy sports information and analysis, RotoBaller can help. 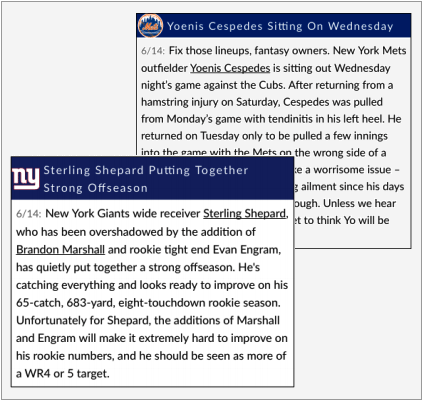 Our in-house news desks produce original daily fantasy analysis, injury updates, game recaps, breaking news, and more. 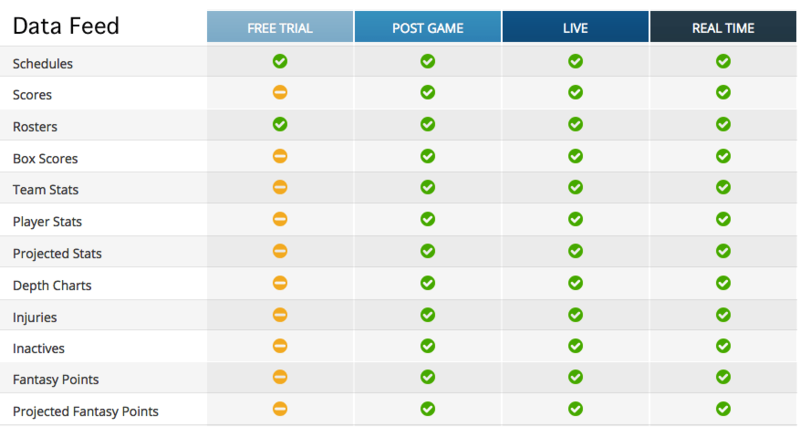 All content is tagged with categories so you can refine news and analysis for your users (e.g. Injuries, Risers, Waiver Wire, etc). Free - a short code snippet creates a widget on your site. This just has the headlines, and each headline links back to our site to read the full content. Licensed - our full player news is provided in an XML feed - partners can use the news as they wish. Many sports sites, fantasy apps, DFS games and providers currently syndicate our player news and fantasy sports analysis including Sleeper, FanBall, Fleaflicker, RealTime Fantasy Sports, Boom Fantasy, Baseball-Reference, and many others. Help users make easy lineup decisions. 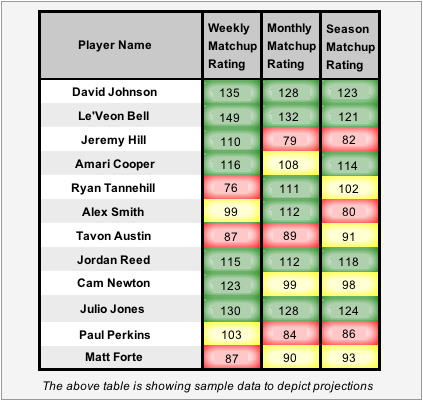 Our in-house projection system for player matchups can be displayed on any site. Data scientists have looked at large historical data sets, and created new models via machine learning to identify hidden patterns and produce an optimal algorithm for predicting a player's future performance. Our Matchup Rating system is intuitive for users. The daily players rating is a single number, scaled around an average of 100. A rating of 110 means that player is 10% better than average. We use color to simplify things further - for example: a matchup rating of 111 is green, 89 is red, and 100 is yellow. 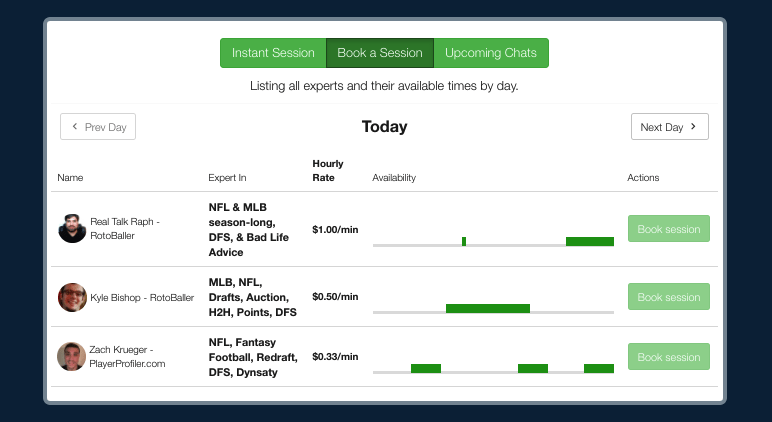 RotoBaller built our own new chat software, and we are inviting industry experts to give live expert advice to users. Users pay for live advice by the minute; experts set their own dollar rates and schedules. Users get high-end advice, and get to interact with names they recognize. Experts can gain more exposure, and earn a few extra bucks. Check out the Expert Live Chat.